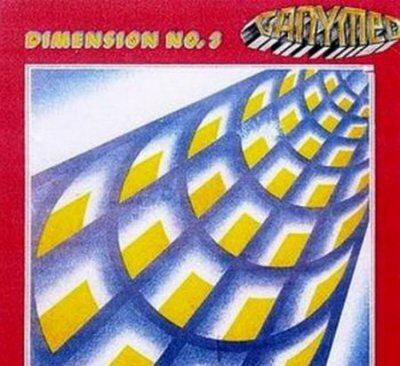 Ganymed was an Austrian/German space disco band founded in 1977. In 1978, they released their biggest hit, “It Takes Me Higher”, which hit #5 on the Austrian charts for four weeks and also hit #23 on the German charts. That same year, they released their debut album Takes You Higher, which ranked at #16 for 12 weeks and also spawned another single, “Saturn”. 1979 saw the release of their second album, Future World. The album’s title track was released as a B-side to “Dancing in a Disco”. 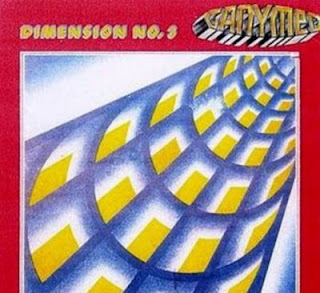 Afterwards, they released their final album, Dimension No. 3, plus a non-album single, “Money Is Addiction (Of This Crazy World)” in 1980. At their last concert in 1981, Falco played bass for the group. Ganymed officially broke up in 1983.